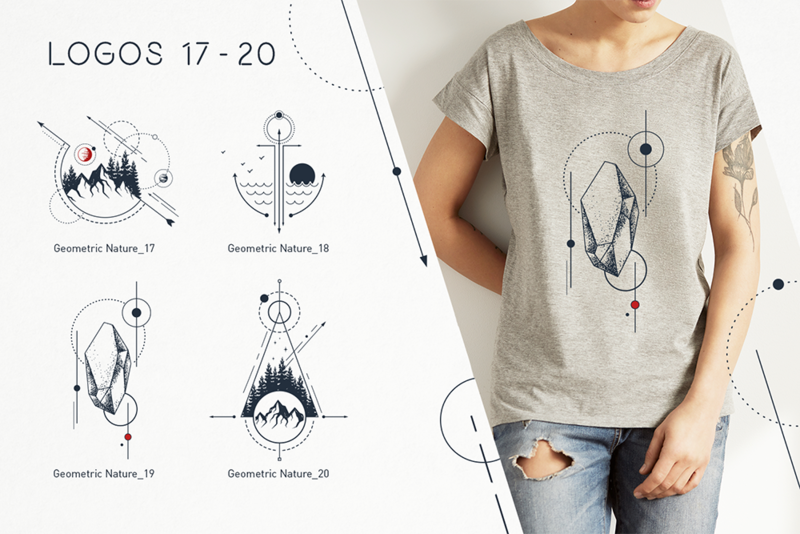 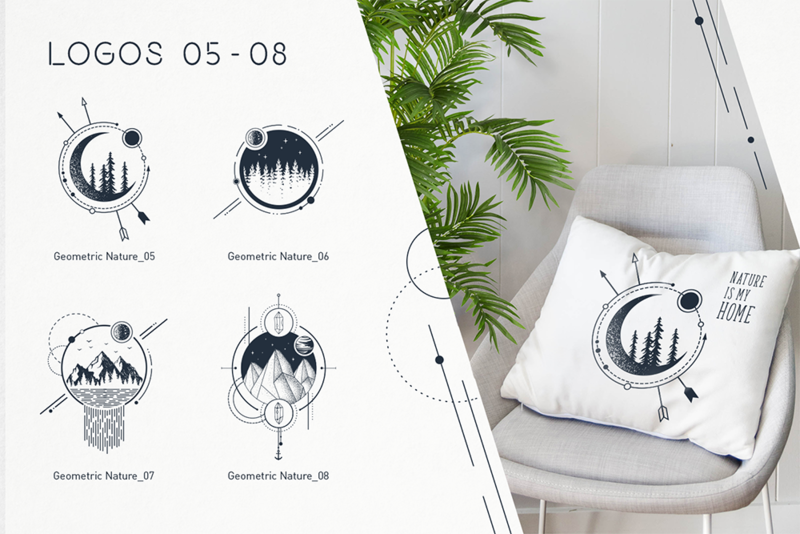 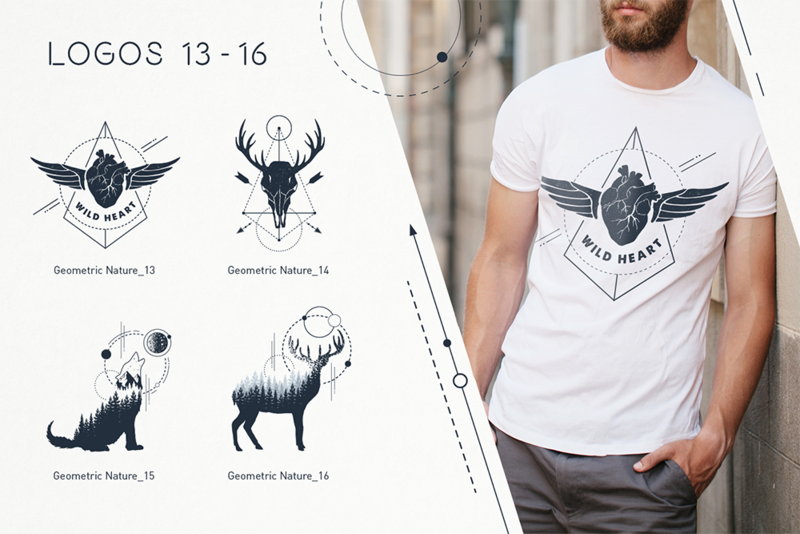 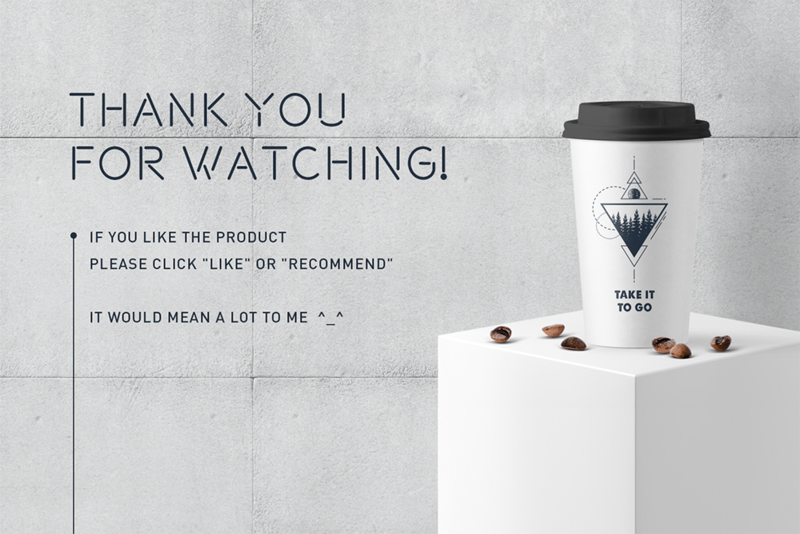 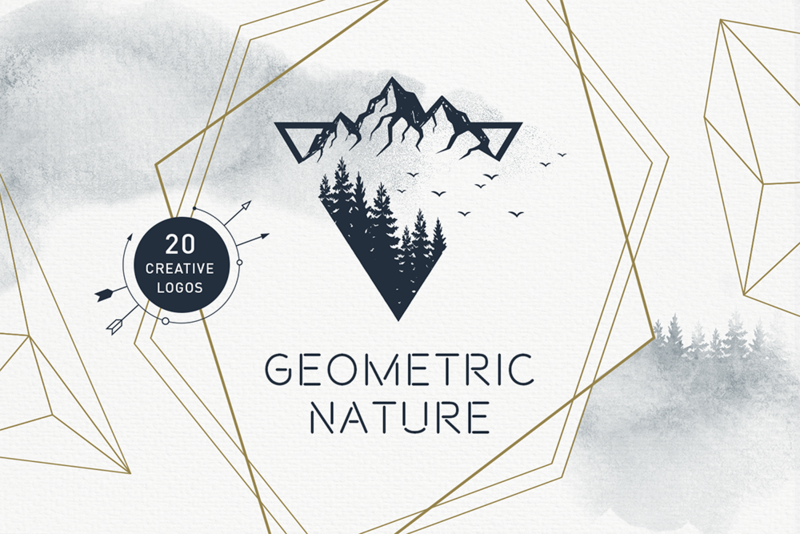 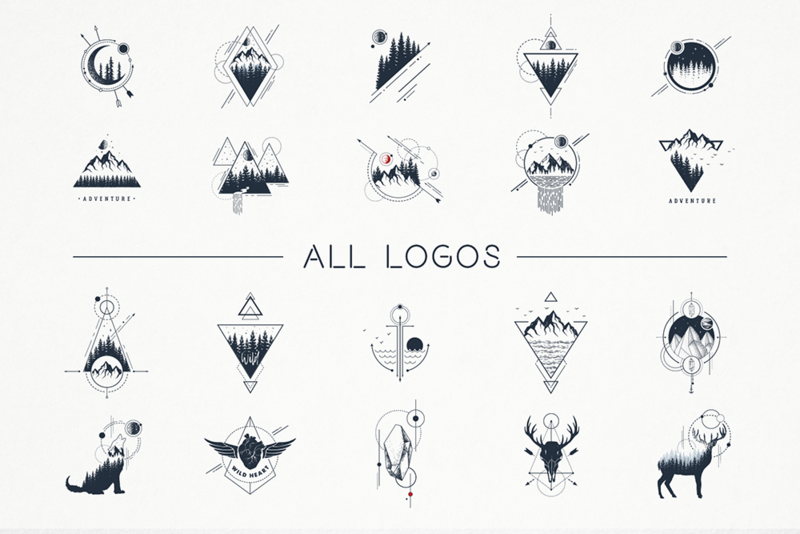 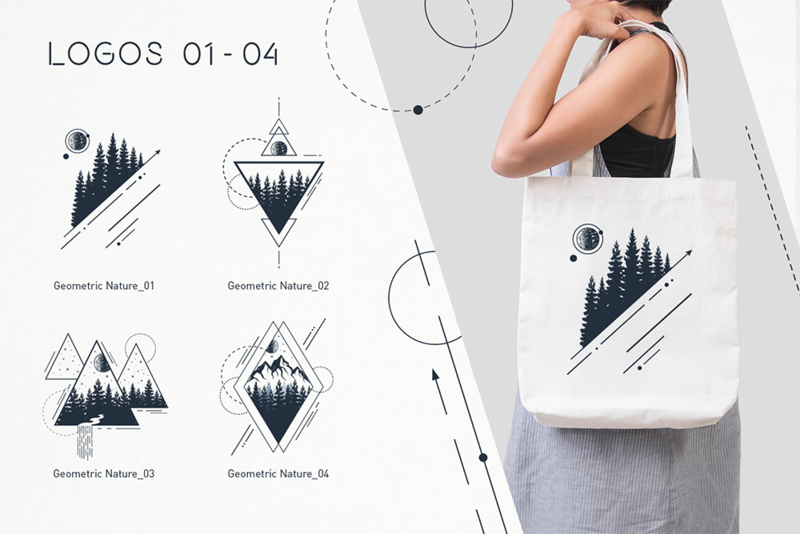 Geometric Nature is a set of 20 logos and badges in modern graphic style. 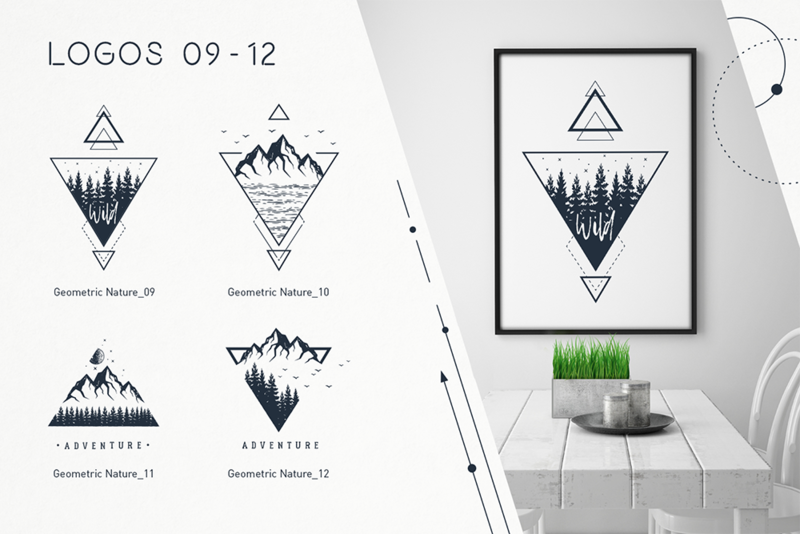 You will find mountains, forests, lakes and waterfalls in this product. 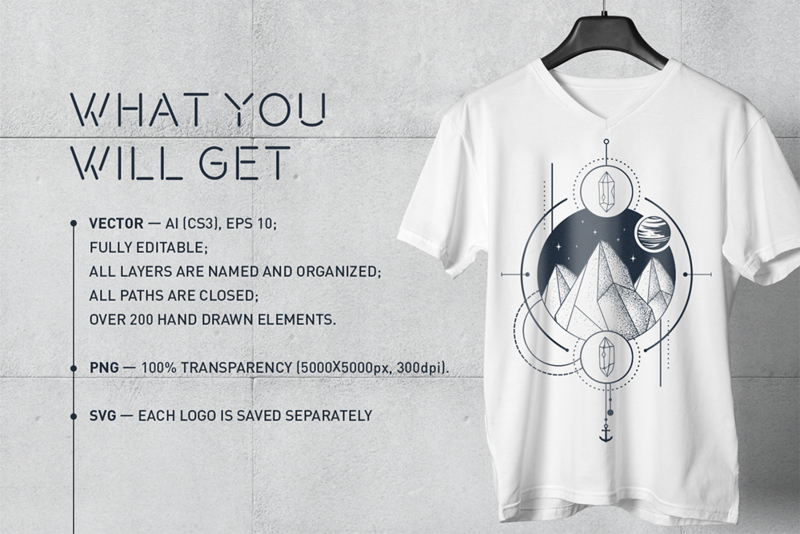 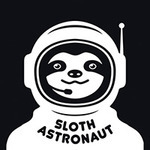 Customize them to fit your own message, or mix them up to create entirely new logos, labels, badges and prints!